Okay, I've been telling myself that I wouldn't post about this, then I found the trash talking thread, and finally I got my blood up. The NASA EDGE podcast team have been hosting a spaceflight version of March Madness called Mission Madness. Similar to the college basketball March Madness, you can fill out a bracket consisting initially of 64 human and robotic missions with 32 match-ups. You can select which mission you think is better in those 32, first-round matchups. Every few days, the next round begins with match-ups being filled by the winners of previous round, until you reach the final four missions in early April. The voting has begun for the first round of matchups, so don't forget to vote. There has been quite a bit of ranting about missions that were excluded from the bracket in the thread I linked to above. The only two missions I would have liked to see included but weren't would be Galileo and STS-61 (the first Hubble servicing mission). There is also a relative lack of Earth science missions. This could have been resolved, IMHO, by replacing the unflown missions like Ares-1, ORION, and JWST with some of these "missing missions". Not to influence you too much, but my final four is Apollo 11, Vikings I & II, MER, and Voyager 1 & 2, with Apollo 11 beating Voyager 1 & 2 in the championship. So far in the first round of voting, the votes are following the bracket I filled out with a few exceptions I want to make known (so you can vote for my picks, thus making me look like a genius). 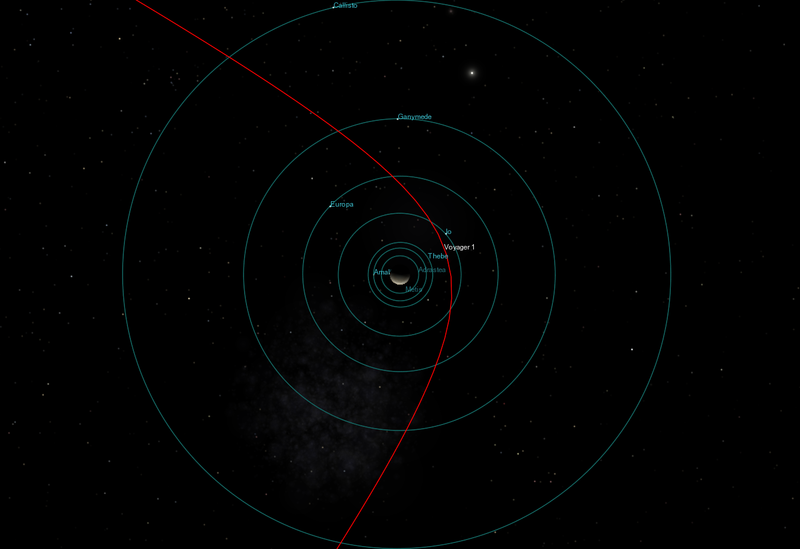 First off, SPB (a balloon mission) is currently leading over the Mars Rovers? WTF?!? I call shenanigans! A few closer matchups that aren't going my way at the moment: LCROSS is leading over MRO, NB-52 is leading over L.P. 1, Bell X-1 is leading over THEMIS, and SR-71 is leading over Friendship 7. For the record, my college basketball final four is Kansas, Memphis, Pittsburgh, and Gonzaga, with Memphis beating Pittsburgh in the championship game. Of course, as I write this, my winner, Memphis, is currently losing in their first round game to Cal State-Northridge... I used to be good at picking these. I was in the top 20 in the Facebook bracket tournament going into last year's championship game, but I ended up picking the loser of that game. And to people in North Carolina, I'm sorry I picked Gonzaga over you guys. I actually met and talked with Roy Williams, UNC's coach, back when he was the head coach at KU. He was a frequent visitor to my high school when he was recruiting one of the players on my school's team. With Saturn high in the sky nowadays and Jupiter finally starting to rise out of the muck in the morning sky here on Earth, some great astrophotography is being taken of these two planets. The big news of day was the release of a series of images acquired last month by the Hubble Space Telescope of a quadruple moon transit at Saturn. In the image at right, Enceladus, Dione, Titan, and Mimas (from left to right) can be seen cross the disk of Saturn. 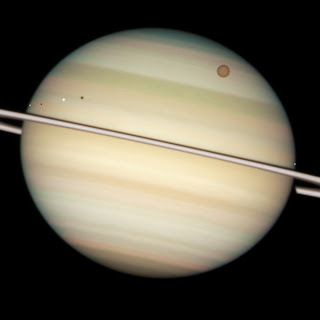 What is great about this shot is that it makes it clear just how large Titan is compared to these other moons of Saturn and just how much Saturn dwarfs Titan. Other images taken in this series show the shadow of Titan on the cloudtops of Saturn. Finally, the Hubble team released a video of these images put together. Very sweet stuff. Saturn isn't the only large planet being looked at. Jupiter, as reported yesterday, is still pretty low in the sky in the morning, but that isn't stopping Christopher Go and Tomio Akutsu, both in the Philippines, from imaging it. From images taken on March 16, there are hints that the reddish coloration of Oval BA, nicknamed the Red Spot Jr., maybe fading, perhaps reverting back to its whitish appearance it had before 2006. Both observations seem to suggest that Jupiter seems less stormy at the moment. Mike Salway and Anthony Wesley also captured a few nice views of Jupiter on March 17. In other news, the presentations from last week's OPAG meeting are still not online. Brian, the fruit bat who decided to take a nap on the space shuttle Discovery's external tank, didn't make it. Let us have a moment of silence for the little guy. Though wait, if he is in the big orange grove in the sky, what is he doing still tweeting? Finally, the San Diego Union-Tribune has an article on Europa and Titan and their chances for life. Ken Murphy over the blog Out of the Cradle is hosting this week's Carnival of Space, the 94th Edition. 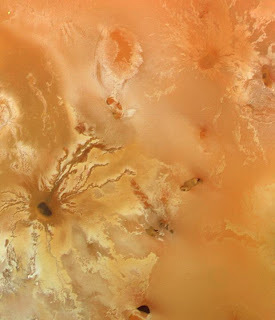 This week, learn more about HiRISE images of Mars' moon Deimos, the recently launched Kepler mission, and plans in the 1960s for planetary exploration in the 1970s. Well worth checking out! Don't forget that tonight's new episode of Naked Science on the National Geographic Channel will cover the Galileo mission to Jupiter. The show starts at 8pm EDT (or 7pm MST, at least on HD channel). The webpage has a 3 minute long trailer for the show, so you can check that out now. 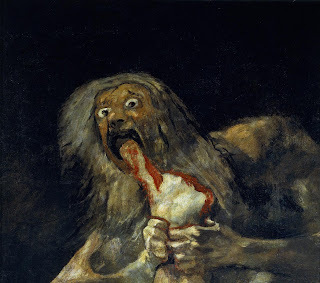 As far as other news goes, there is a press release about how Jupiter may have eaten its young and that the Galilean satellites we see today are the survivors of this early, cannibalistic period. Also, Emily Lakdawalla has a post on her blog discussing New Horizons images of the Neptune and Triton taken late last year. Today I got finished processing three additional mosaics from Voyager 1 images. 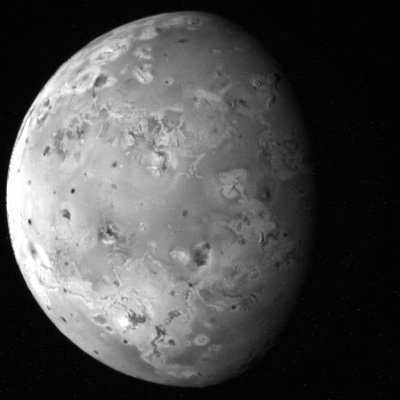 The first two use narrow-angle camera images acquired shortly before the encounter, and the other uses wide-angle camera images during the spacecraft's closest approach to Io on March 5, 1979. The first mosaic uses images acquired as support imaging for the Photopolarimeter Subsystem on Voyager. 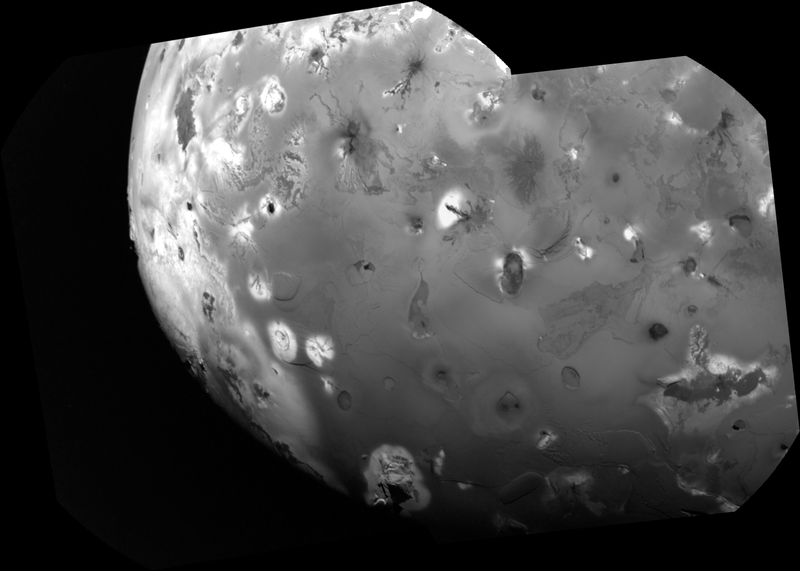 The PPS acquired a north-south scan across the center of the disk to measure information about Io's surface texture and bond albedo. Click here to see the ISS-NA mosaic at full-resolution. This mosaic runs from Acala Fluctus, across the flows that radiate out from Ra Patera, Kava Patera, and ends on the northern flanks of Euboea Montes. This mosaic cross high-sun terrain, so albedo markings are emphasized over topographic shading, though some mountainous features, such as Iopolis Planum and Euboea Montes, both in the bottom frame, can be seen. 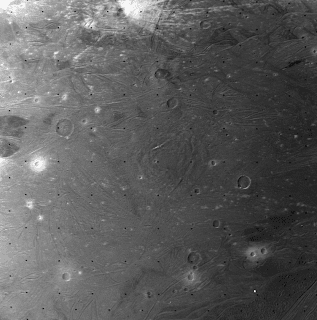 This mosaic has a resolution of 610 meters per pixel. 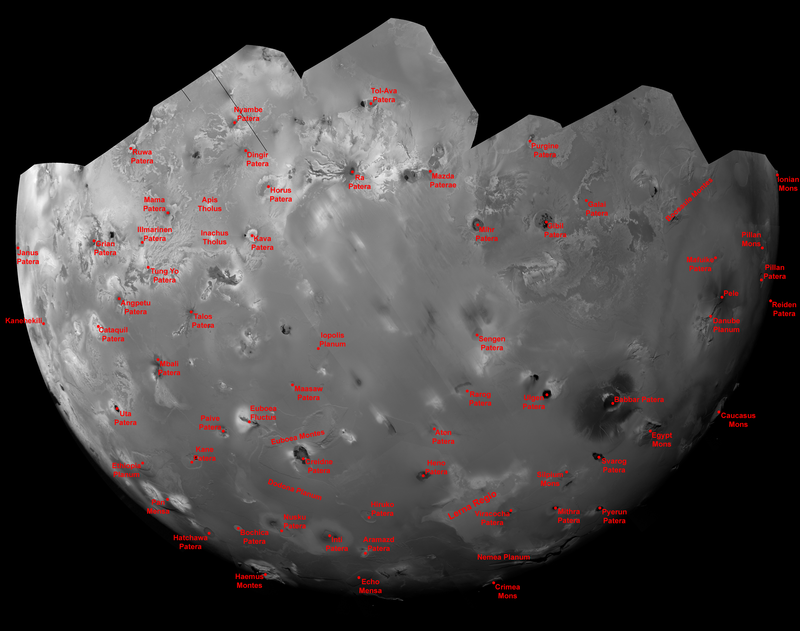 The second mosaic uses images that were part of a high-resolution mosaic design over the south polar region of Io. Click here to see this ISS-NA mosaic at full-resolution The terrain here is much closer to the terminator, so more topographic features are clearly visible. 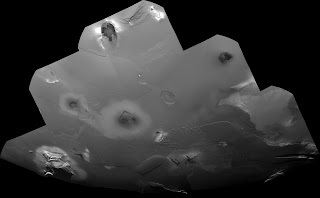 For example, several tall mountains are visible along the terminator, the line between day and night, including Haemus Montes at bottom left. Some of the low plateaus visible, such as Echo Mensa (the rounded rectangular mesa at center bottom) and the western part of Nemea Planum (to the northeast of Echo) appear eroded, potentially from sapping of Sulfur dioxide, though no evidence of recent sapping, like bright material along the base of the low cliffs at these features, is visible. Such evidence can be more clearly seen at the eastern end of Nemea and in a fracture to the west of Echo. The final mosaic consists of two, violet-filter wide-angle camera images acquired during Voyager 1's closest approach to Io. Click here to see this ISS-WA mosaic at full-resolution. These two images show similar terrain to the other mosaics I've posted here in the last few days, but what makes these images exciting to me is what you can see along the limb on the left side of the mosaic. 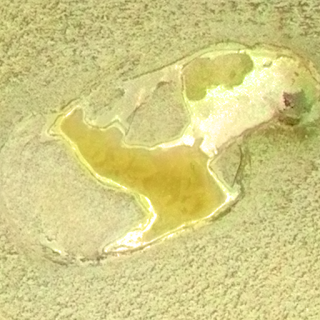 This region shows feature that I had thought had only been seen at much lower resolution. These images have a pixel scale of 2 km/pixel, whereas the previous best I could find has a resolution of around 9.5 km/pixel. So obviously, this appears to be a significant improvement. 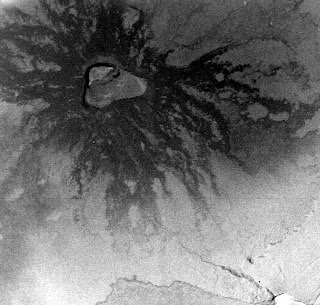 Among the features visible is the Masubi flow field (at lower left, also see the cropped image at the top of this post), a semi-persistent volcanic plume source. This feature is notorious for having plumes that jump around along the length of the flow field as well as having plume with multiple source vents (such as during the Voyager 1 and New Horizons encounters). In this mosaic, you can see a plume deposit around the main vent, a V-shaped flow field (not quite sure where the source patera, but I have an idea). There appears to be a disconnect between the flow to the south and the main V-shaped field, not sure how real that is, or if the flow connecting the two was quite narrow, akin to the connection between the Amirani and Maui flows fields. These WACs seem to close the notorious gap between the Voyager and Galileo high-resolution coverage that existed between 40 and 60 West, at least south of the equator, which I am excited to see. Tomorrow, I will close out my coverage of the 30th Anniversary of the Voyager 1 flyby by looking at the post-Voyager perspective on Io and how it compares to our view now. Imagine you were a scientist on the Voyager Imaging Team 30 years ago today. Only days before, Voyager 1 had passed through the Jovian system, returning thousands of images of Jupiter and its moons. The Galilean moons Voyager revealed had strange and fascinating vistas: cratered Callisto, grooved Ganymede, streaked Europa. 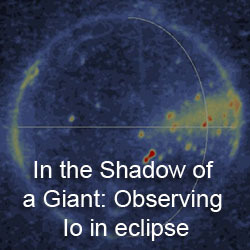 Perhaps the strangest of these four worlds was Io. 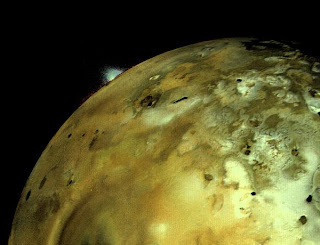 It was clear from the images that were coming down in the days following Voyager's close pass that Io was a world that was constant renewing its surface. 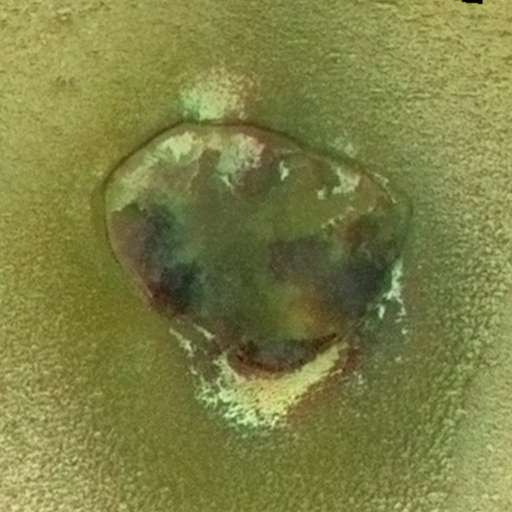 Instead of impact craters that were prevalent on most worlds, Io had none and was covered in apparent volcanic features. Given the lack of impact features on the surface, Io was likely even active today. 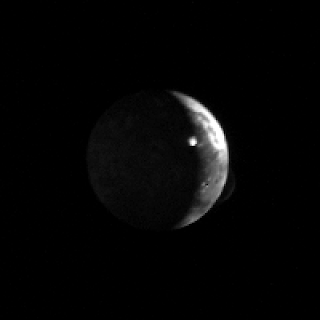 On Friday, March 8, 1979 at 13:28 UTC, Voyager 1 pointed its narrow-angle camera at Io, 4.5 million kilometers away, one last time. Thirty-eight minutes later, the image was received on Earth. The image was taken to help establish the position of Voyager in space. By comparing the position of Io in the image with known background stars also found in the image, the navigation team could determine if additional maneuvers were needed to keep the spacecraft on track for an encounter with Saturn in November 1980. This task was assigned to Linda Morabito, the cognizant engineer of the Optical Navigation Imaging Processing System at JPL. Among the first things she saw when looking at this image, just as you might have when you saw the same image above, was the crescent-shaped feature just off the limb of Io. Over the next day, she and other Voyager navigation engineers and scientists worked to eliminate the possibilities of what this feature could be. 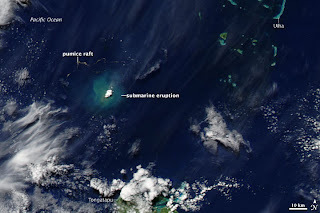 When the crescent, now thought of as a cloud was shown to be assocated with a possible volcanic feature (now known as Pele), this seemed to nail this down as a volcanic plume. There was even another plume (now known as Loki) just beyond the terminator, catching the first bits of morning sunlight. A more detailed account than I can ever give of the discovery of volcanism on Io can be found on the Planetary Society website and was told by none other than Linda Morabito Kelly. The discovery of active volcanism on Io was announced at a press conference on Monday, March 12, 1979. 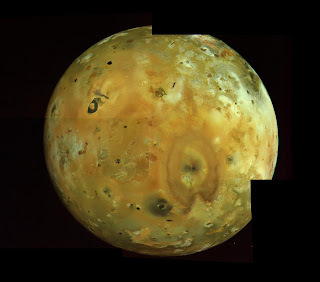 By then more plumes had been found as earlier images of Io were re-examined and areas of high thermal emission were being found by Voyager's Infrared Interferometer Spectrometer (IRIS) . For example, in the mosaic I posted earlier today (and if you haven't checked that out, I couldn't recommend to do so more! ), two plumes are visible along the limb: Masubi and Pele. I've created a special version showing these plumes in the mosaic. Masubi is at lower left and Pele is at right. 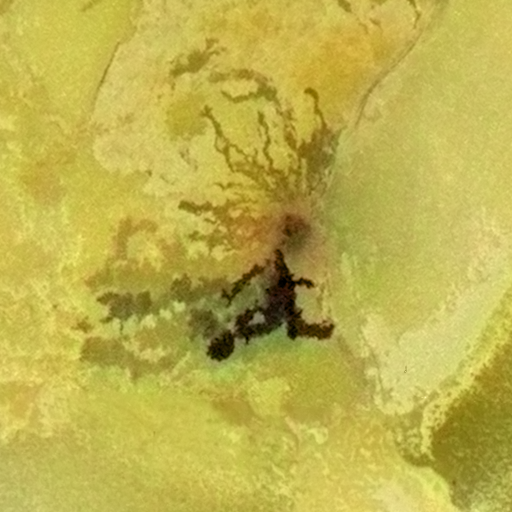 These two plumes show the two main types of plumes on Io. 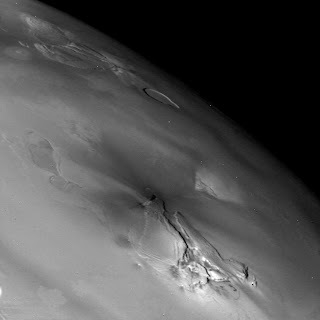 Masubi is a smaller, dust plume, also known as a Prometheus-type plume. It has an umbrella-like shape, with a dense central column (in this case TWO central columns) and a bright shock canopy. 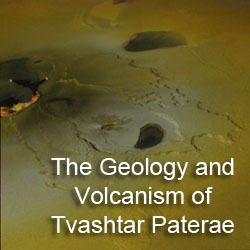 Pele is the archtype of the Pele-type or gas plumes. In this case, there is no central, dense, eruption column and the shock canopy has a filamentary structure. I guess for me, the discovery of active volcanism on Io was perhaps more significant for me personally than the Apollo landings, or any of the other major events in the history of spaceflight. While I was not around for either event (I hate to make some of you feel any older, but yes, I was still 4.5 years away when Voyager 1 flew by Jupiter), that discovery, along with the Galileo and Cassini missions were most significant for me to decide to work in this field. Seriously, I could have been in law school right now. Thanks Voyager 1! Later today, I will be working on a few more mosaics from Voyager 1, though these won't be anywhere nearly as big as the one I posted earlier today. 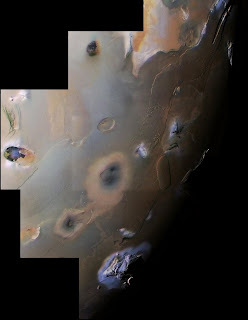 Seriously, have you checked it out yet‽ One will be a reprocessing of the PPS support imaging strip and the other will be a higher resolution mosaic over Io's south polar region. I am trying to stick using the Voyager imaging teams different mosaic designs when deciding which images to use for these mosaics. That's why Loki is missing in the Southern Hemisphere mosaic; it wasn't covered in that mosaic design. It WAS covered in the lower resolution, 4-color northern hemisphere mosaic, but that one has a lot more missing images and smeared images, so it will take me a bit longer to figure out how to parse that one down. Emily Lakdawalla's is hosting this week's Carnival of Space over at her Planetary Society Blog. Definitely give that a gander to read about this week in the space blogosphere. Among the topics this week include the impending launch of the Kepler telescope, designed to look for transiting exoplanets. Kepler launches at 10:48pm EST from Cape Canaveral, Florida. I will be watching it live on NASA TV though I know a couple people who will be there live. I found a copy online of the NASA publication, "Voyage to Jupiter," by David Morrison and Jane Samz. This publication provides some great insights into the Voyager encounters with Jupiter in 1979, the science investigations the two spacecraft performed and the new knowledge they obtained. The document also has a day-by-day account of the activities of the spacecraft and the science and engineering teams for both Voyager encounters. Below is an excerpt covering the Io encounter by Voyager 1, 30 years ago today. Don't forget to check out the post immediately below this one for some of my own thoughts and a nice animation of the encounter with Io. 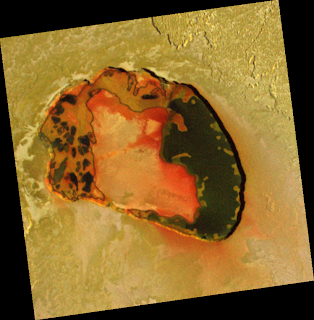 Later this week, I will post more about the discovery of active volcanism on Io, which occurred a few days after the flyby, and on how scientists viewed Io and its geology following the encounter. Monday, March 5. Many celebrities, including the Governor of California, spent the night at JPL to witness the historical occasion. In Washington, D.C., as special TV monitor was set up in the White House for the President and his family. Shortly before closest approach to Jupiter, Voyager began its intensive observations of Io. 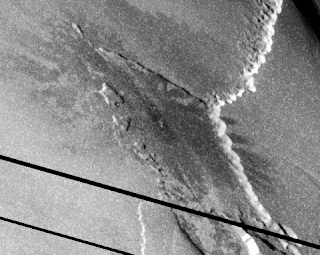 Much of this information, taken while the Australian station was tracking the spacecraft, was recorded on Voyager's onboard tape-recorder for playback later that day. 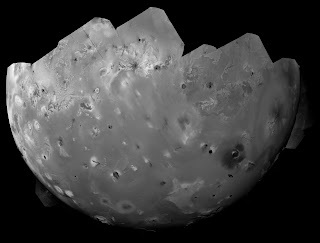 But even before the results of that imaging were known, Larry Soderblom was calling Io "one of the most spectacular bodies in the solar system." As more and more vivid photos of Io appeared on the monitors, members of hte Imaging Team in the Blue Room buzzed with excitement. "This is incredible." "The element of suprised is coming up in every one of these frames." "I knew it would be wild from what we saw on approach but to anticipate anything like this would have required some sort of heavenly perspective. I think this incredible." 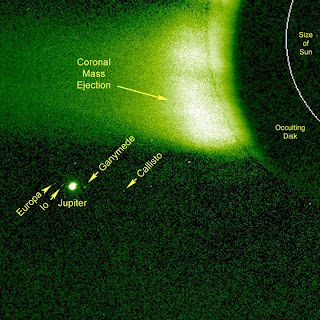 At 7:35 a.m. Voyager was scheduled to pass through the flux tube of Io, the region in which tremendous electric currents were calculated to be flowing back and forth between the satellite and Jupiter. Norm Ness suggested, after examining the magnetometer data, that Voyager skirted the edge of the flux tube, and that the current in the tube was about one million amps. As the flux tube results were received, champagne bottles began to pop in the particles and fields sciences offices, in celebration of the successful passage through the inner magnetosphere. 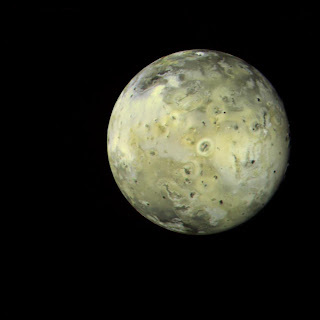 Meanwhile, at 7:47 a.m., closest approach to Io occured, at a range of only 22 000 kilometers. Voyager was 25 000 times closer to this satellite than were the watchers on Earth. At 8 a.m. a special press conference was held to mark the successful Jupiter flyby. Noel Hinners, Associate Administrator for Space Science and the highest ranking NASA official present, congratulaed all those who made the Voyager Mission a success. The encounter was the "culmination of a fantastic amount of dedication and effort. The result is a spectacular feat of technology and a beginning of a new era of science in the solar system. Just watching the data come in has been fantastic. I had a fear that things on the satellites were going to look like the lunar highlands. Nature wins again. If we're going to see exploration of this nature occurring in the 1980s and 1990s we must continue to expound the results of what we're finding here, the role of exploration in the history of our country, what it means to us as a vigorous national society." At the regular 11 a.m. press briefing, Brad Smith glowed. "We're recovering from what I would call the most exciting, the most fascinating, what may ultimately prove to be the most scientifically rewarding mission in the unmanned space program. The Io pictures this morning were truly spectacular and the atmosphere up in the imaging area was punctuated by whoops of joy or amazement or both." 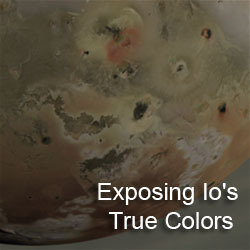 The new color photo of Io taken the night before was released, showing strange surface features in tones of yellow, orange, and white. The image defied description; the Imaging Team used terms like "grotesque," "diseased," "gross," "bizarre." Smith introduced the picture with the comment, "Io looks better than a lot of pizzas I've seen." Larry Soderblom added, "Well, you may recall [that we] told you yesterday that when we flew by we'd figure all of this out. I hope you didn't believe it." 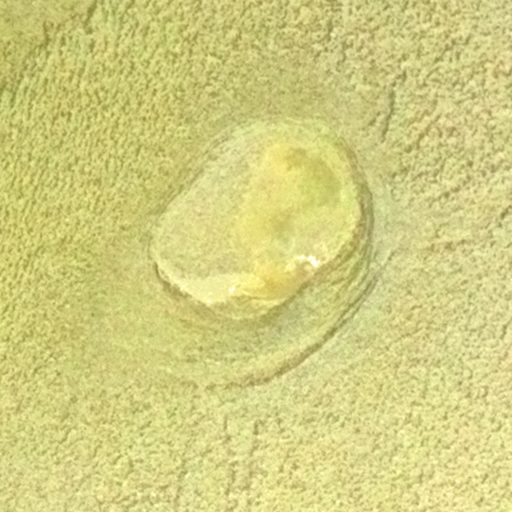 One thing was certain: There were no impact craters on Io. Unless the satellites of Jupiter had somehow been shielded from meteoric impacts that cratered objects such as the Moon, Mars, and Mercury, the absence of craters must indicate the presence of erosion or of internal processes that destroy or cover up craters. Io did not look like a dead planet. Imaging Team member Hal Masursky, looking at the "pizza picture, estimated that the surface of Io must be no more than 100 million years old -- that is, some agent must have erased impact craters during the last 100 million years. 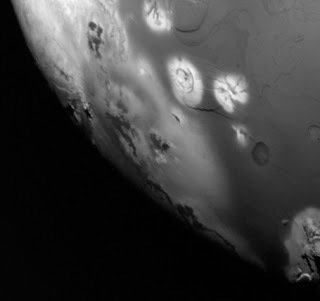 This interpretation depended on how often cratering impacts occur on Io. No one could be sure that there had been any interplanetary debris in the Jovian system to impact the surfaces of the satellites. Perhaps none of them would be cratered. The forthcoming flybys of Ganymede and Callisto would soon provide this information. As encounter day drew to a close, celebrations took place all over JPL. For many, however, the excitement was tempered by exhaustion. After 48 hours of intense activity, sleep was imperative for some. But the close approach to Callisto was still to come, as was an examination of the data already received.